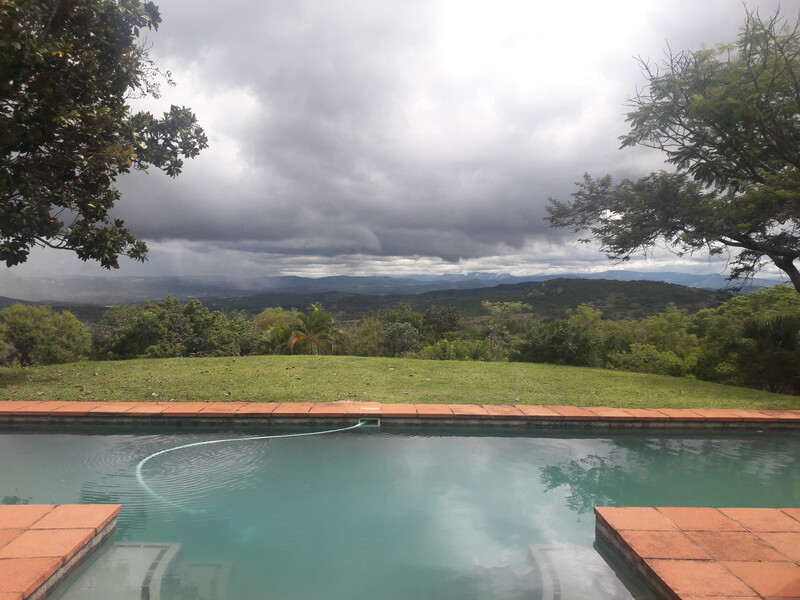 This Lowveld farm near White River and only 10km from Nelspruit, has 4 comfortable en-suite rooms. 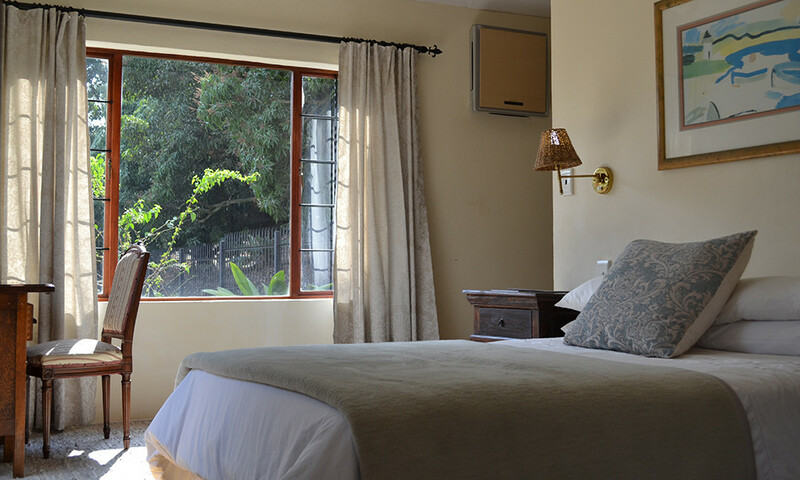 Whether you're travelling to the area for work, to drop the kids off at Uplands, or simply visiting the Lowveld for pleasure and to enjoy its many attractions, Wild Fig Guest House is the perfect place to rest your head. 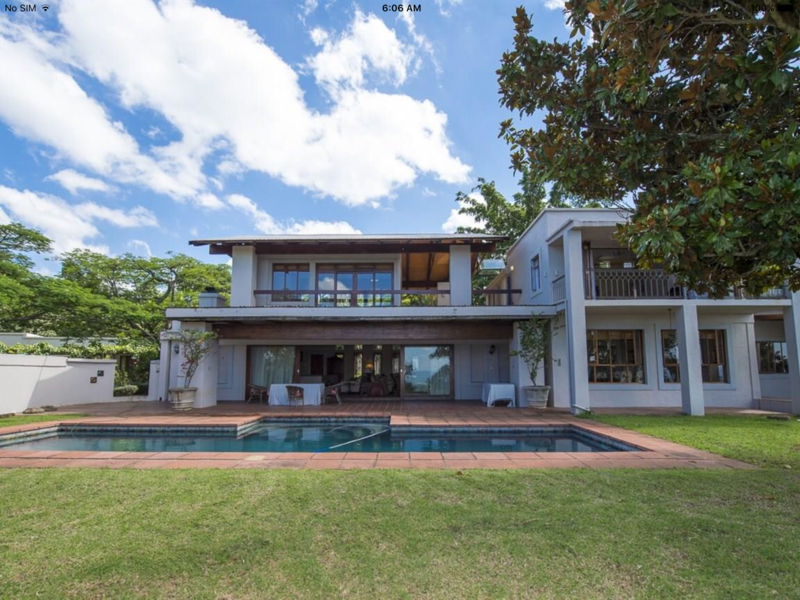 With its convenient location and stunning views, this is country living at its best! 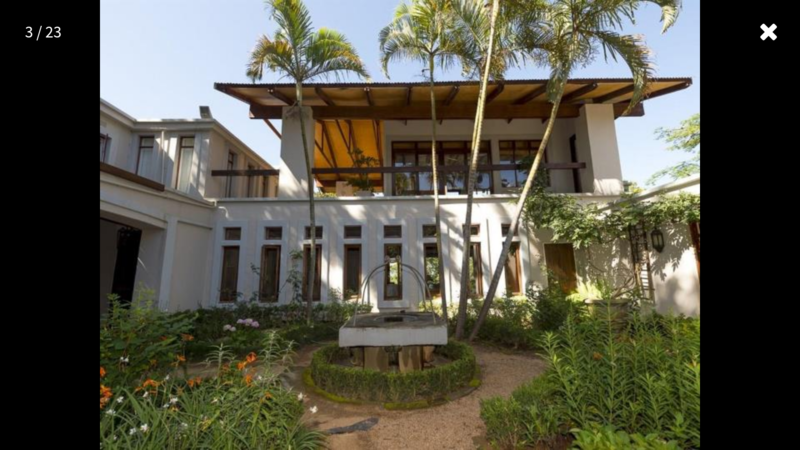 This is a small private guesthouse set in Wild Fig Country Estate comprising of 4 en suite rooms with a stunning view over the Lowveld. 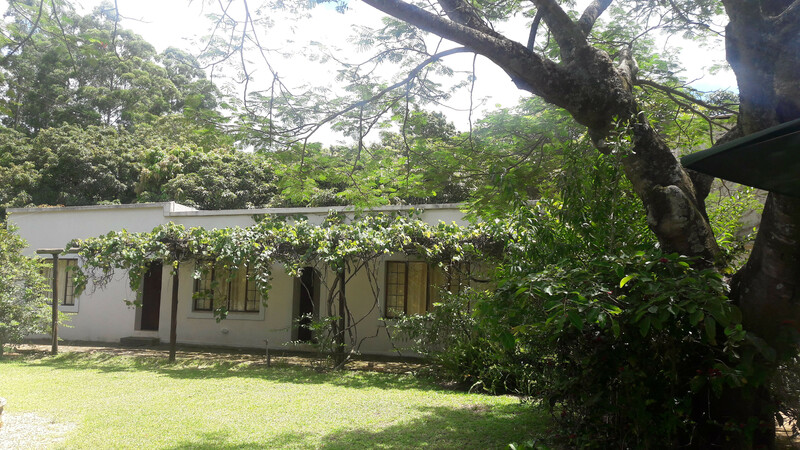 We have self catering facilities and a braai area. Enjoy quite peaceful surroundings with plains game roaming freely on the state and an abundance of bird life. 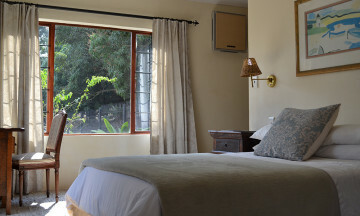 The rooms are R650 for single occupancy and R850 for double occupancy per night, R990 for 3 people sharing. 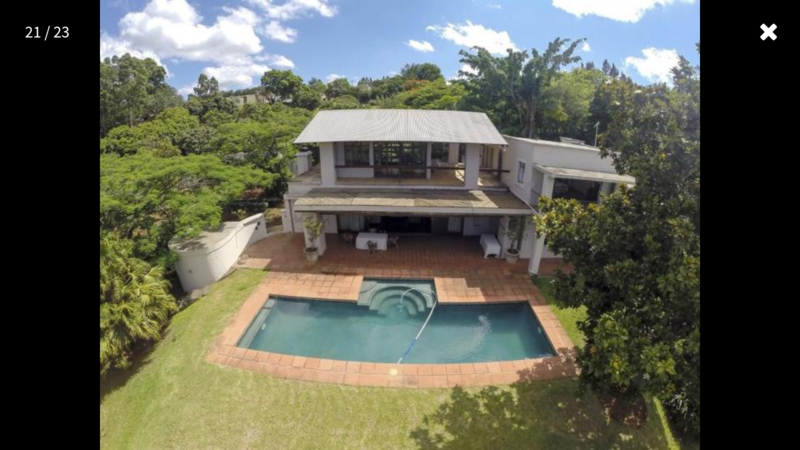 The property can host up to 10 people comfortably. Breakfast and laundry are available upon request for an additional fee.